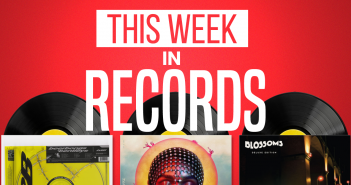 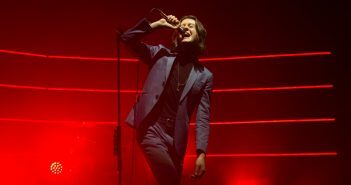 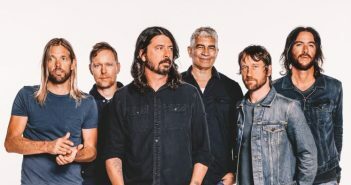 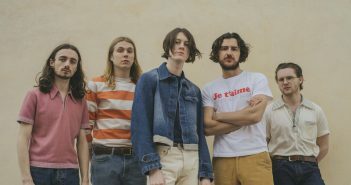 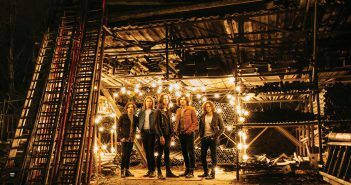 You are at:Home»Posts Tagged "Blossoms"
Foo Fighters, The 1975, Post Malone, and Twenty One Pilots have been announced as the Reading and Leeds festival headliners this year. 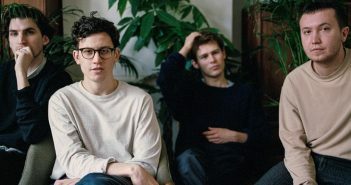 Harry Fortuna reviews the quintet’s first taster of their upcoming album. 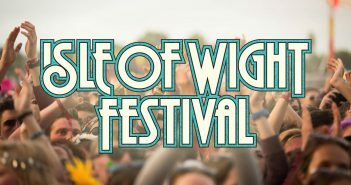 Corrie David takes you through the headliners announced for The Isle of Wight Festival’s 50th anniversary. 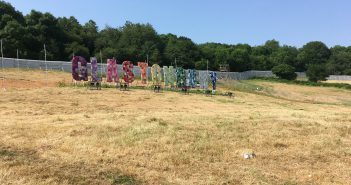 Ivan Morris Poxton reviews Glastonbury 2017, featuring Lorde, Ed Sheeran and Rag ‘N’ Bone Man. 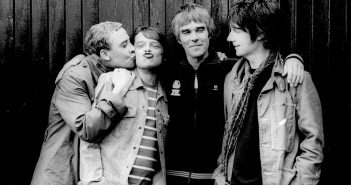 The Stone Roses take on Wembley as part of their five date arena tour (17/06/17). 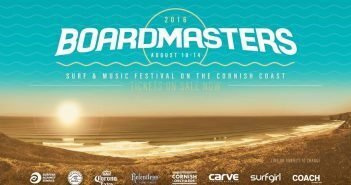 James Barker reviews Friday at Newquay’s Boardmasters, featuring Catfish and the Bottlemen and Chase and Status.